Advisor, IT & Digital in Kyivstar, a specialist in mobile development. Head of Telecom Accelerator with VDNG-Tech on behalf of Kyivstar. He is in online business since 1998. Education - radio physicist. 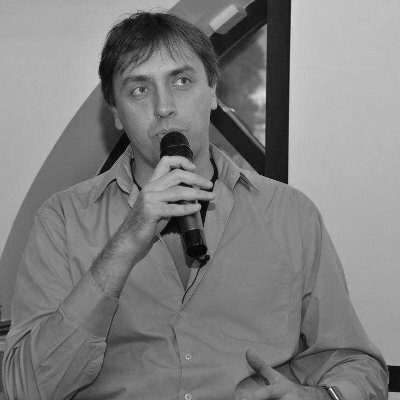 Head of Ukrainian banner network, Infostore.org, Ukrainian portal and Mail.UA, online review Webman, one of the initiators of the Ukrainian Forum of Internet Professionals. He organizes training for start-ups (every six months). He writes a book about the philosophy of management in the creative collectives. One of the authors at "Management Company" magazine and at the "New management".